The previous studies were incorrect— or "false positives"—and the scientific community should abandon what are known as "candidate gene hypotheses," the authors conclude. "We are not saying that depression is not heritable at all. It is. What we are saying is that depression is influenced by many many variants, and individually each of those has a miniscule effect." Keller notes that in the field of genetics, scientists have known for years that candidate-gene hypotheses were flawed. But hopeful researchers in other fields, including psychology, have continued to publish studies—often based on smaller sample sizes—which have kept the idea of a small set of "depression genes" alive. 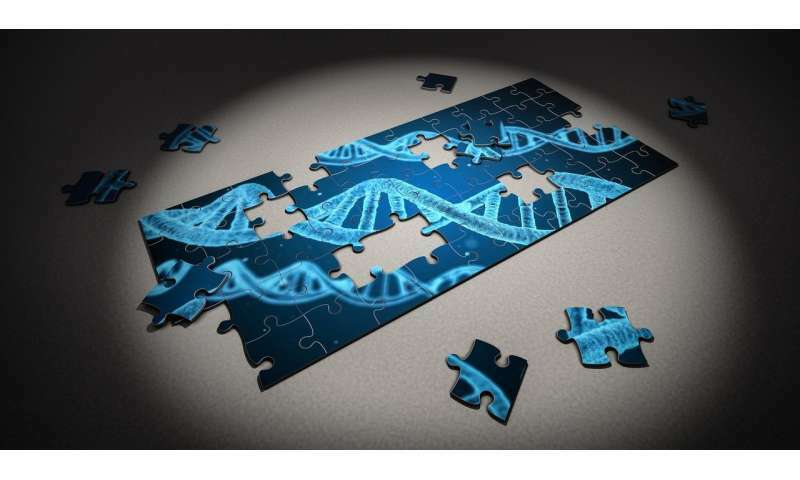 By understanding the thousands of genes associated with the disease, and what they do, researchers can ultimately come up with more accurate "polygenic scores" to predict risk and still potentially develop drugs designed to counteract that risk, they said. While risk of some medical conditions, like breast cancer and Alzheimer's disease, has been clearly linked to individual genes, it's not so simple with traits like depression.